Please. Someone wipe the drool from my chin. Posted in personal. Tagged trailer, watchmen. I want to add something to make this more than just a reblog, but the picture is so full of awesome I can’t think of anything. Posted in personal. 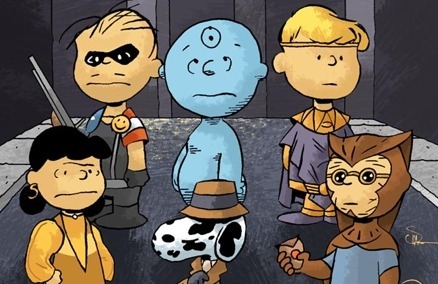 Tagged peanuts, reblog, watchmen.